Pure duck fat from Moulard ducks, made all-naturally without additives or preservatives. 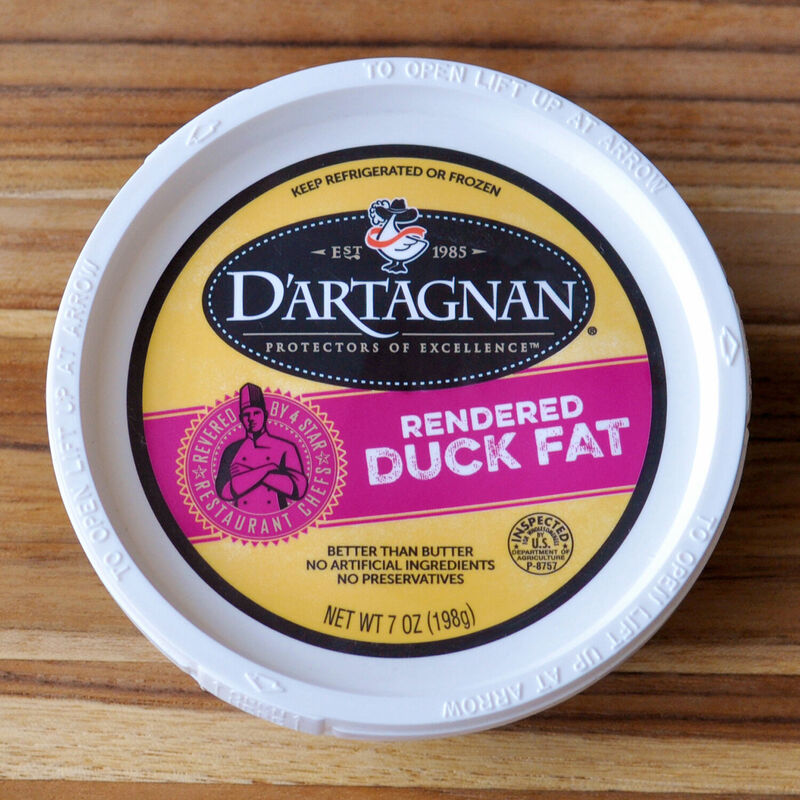 With a silky mouthfeel, subtle flavor, and a high smoke point, duck fat is perfect for high-heat cooking. Chefs consider it the best animal fat for cooking, and it enhances the flavor of anything it touches, from poultry to potatoes, and meat to fresh vegetables.